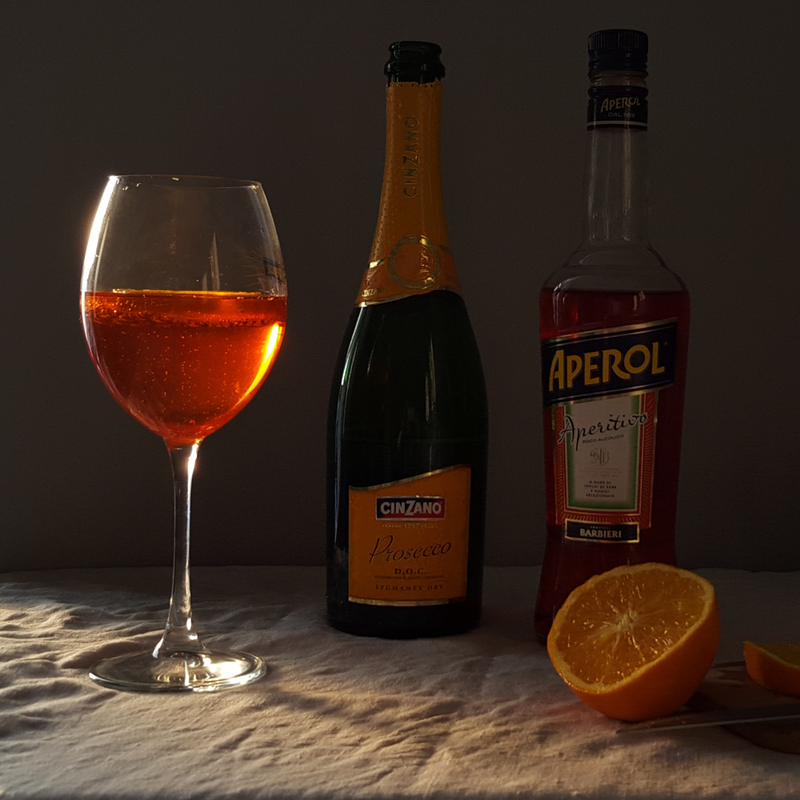 I was first introduced to this bright orange Italian aperitif by Fran and Alexis at Sisterhood a few months ago. In the excitement of the weekend, we had all bought Prosecco, to which Aperol was mixed. I was dubious at first. Bight orange, looking more like Tizer or a kids neon fizzy pop, not something I would want to drink, let alone sour the taste of Prosecco. But how wrong I was, it is delicious, with a slight bitter orange taste, I can see why those stylish Italians love to drink it. 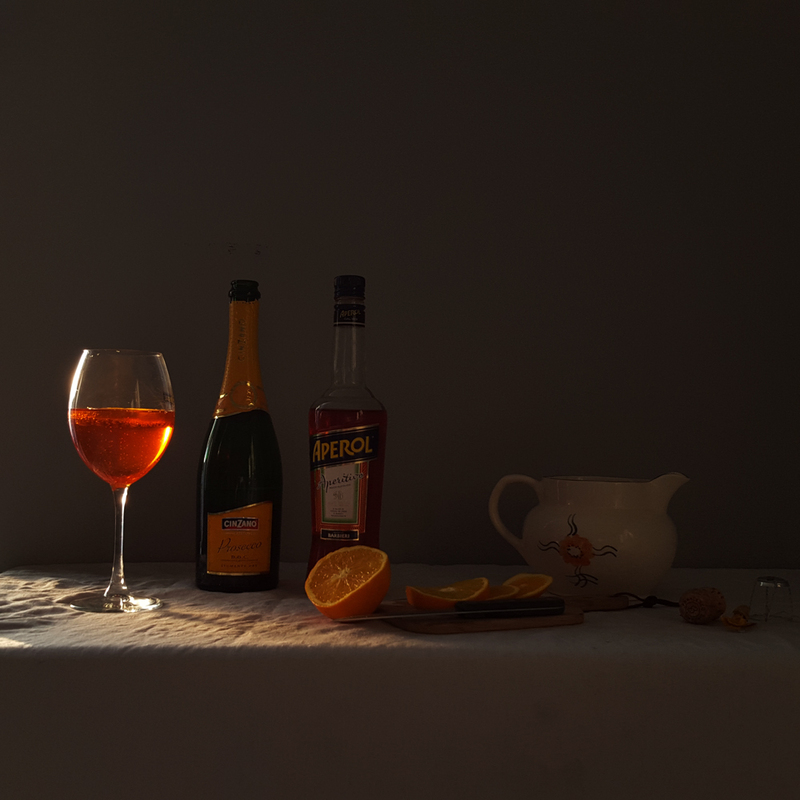 Aperol Spritz is the taste of summer, a mix of bitter orange, gentian, rhubarb and cinchona this tipple can be enjoyed on the rocks or turned into a spritz. To make it couldn’t be simpler, so I thought I would share the recipe with you.